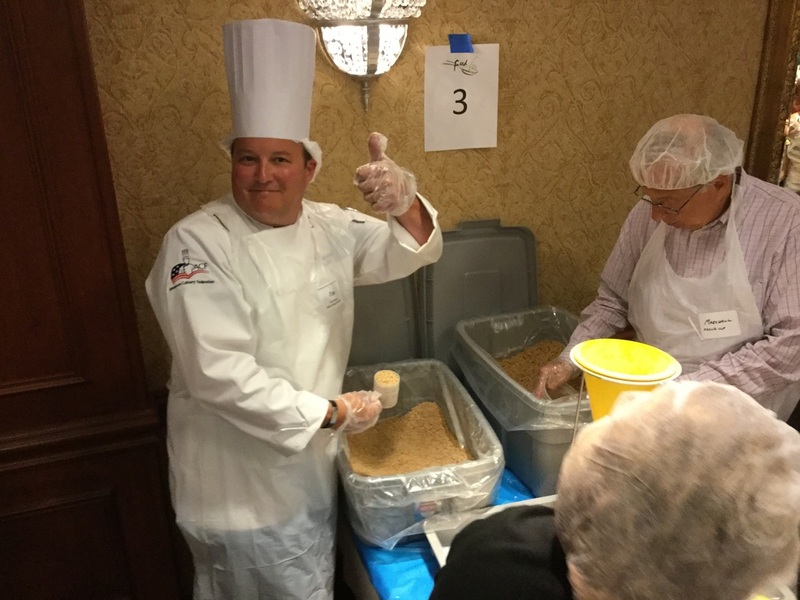 On August 25, 2016 the chamber came together for their 5th annual meal packaging event at the Hilton Hotel in Northbrook. 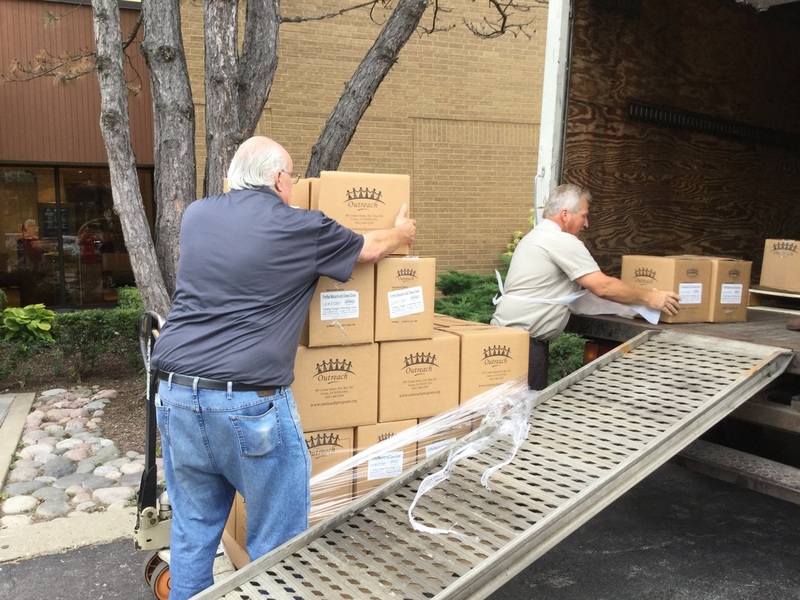 ​Over 50,000 meals were packaged that day and donated to Pacific Garden Mission in Chicago. Pacific Garden Mission was formed in 1877 and currently provides over 1,700 hot meals per day at their facility.